An incredible combination of flavors, these Apple Peanut Butter Tarts have it all. 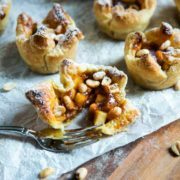 Puff pastry encases peanut butter, topped with diced apples, a dab of apple butter and peanuts. A great little dessert for any party or when a slice of pie is just too much. So this is the last post for 2016. I can’t believe another year has come and gone! I have had so much fun this past year getting to know so many of you readers and our interactions via comments and answering email questions. I’ve really enjoyed learning new things to share with you and also learning a few things from you guys. This little beauty of a dessert is pure magic. 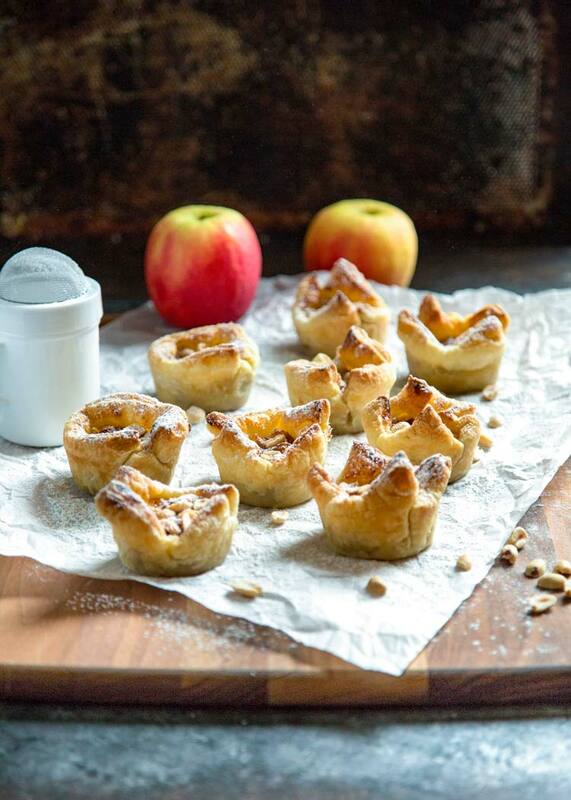 A delicious mix of golden puff pastry with baked apples. I like to add a little lemon juice, brown sugar, flour and cinnamon then toss the diced apples in it. The chunky peanut butter (or creamy if you like) gets put on the puff pastry and then the apple mixture and then I add apple butter. This can be found in the aisle where you get jams at the market. 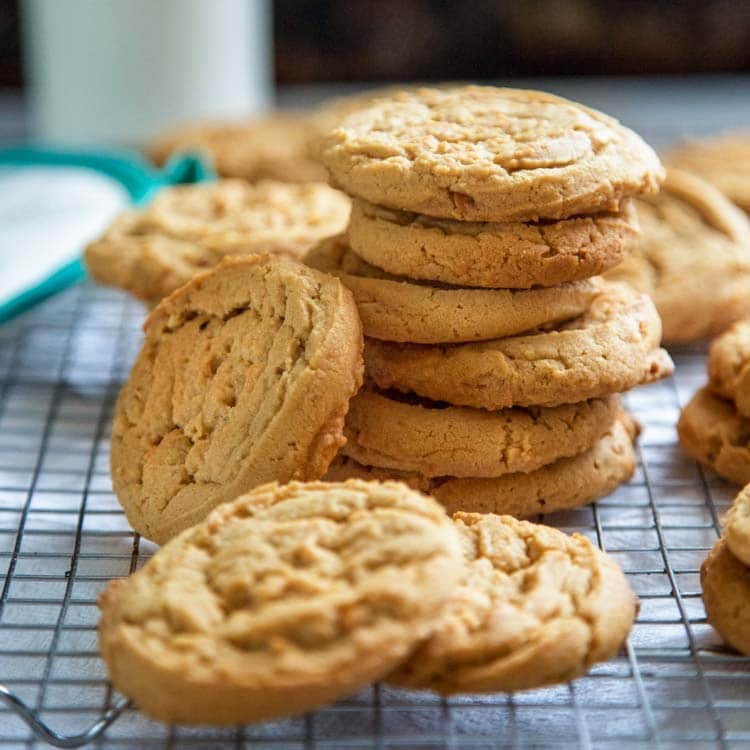 I love pumpkin butter, too and use it in my Pumpkin Butter All Bran Muffins. 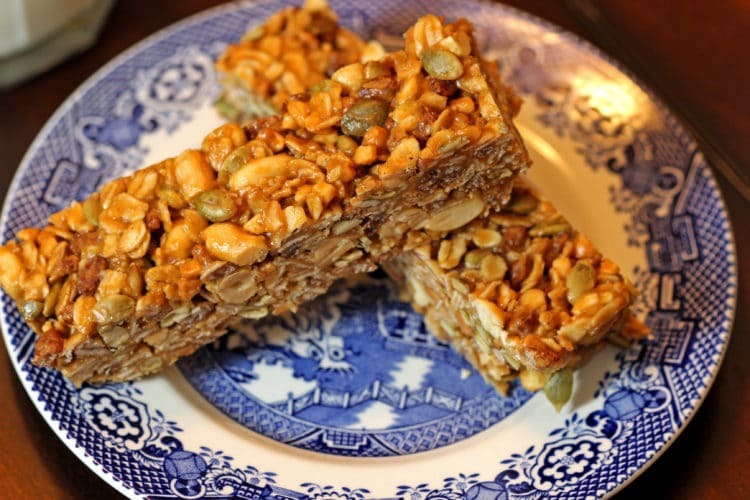 These can be folded up and egg washed, or like I did here, put into a greased muffin pan and baked topped with peanuts. These are SO good! Baked to a golden delicious, no pun intended, finish, these are the best little desserts that deliver big on flavor. Just dust with a little powdered sugar before serving these and they will be gone in no time. The melting peanut butter and cinnamon diced apples are just incredible. I so appreciate that you come and visit my little corner of the web and I wish each and everyone of you an incredibly fun and safe New Year ahead. Cheers and talk soon. Enjoy! 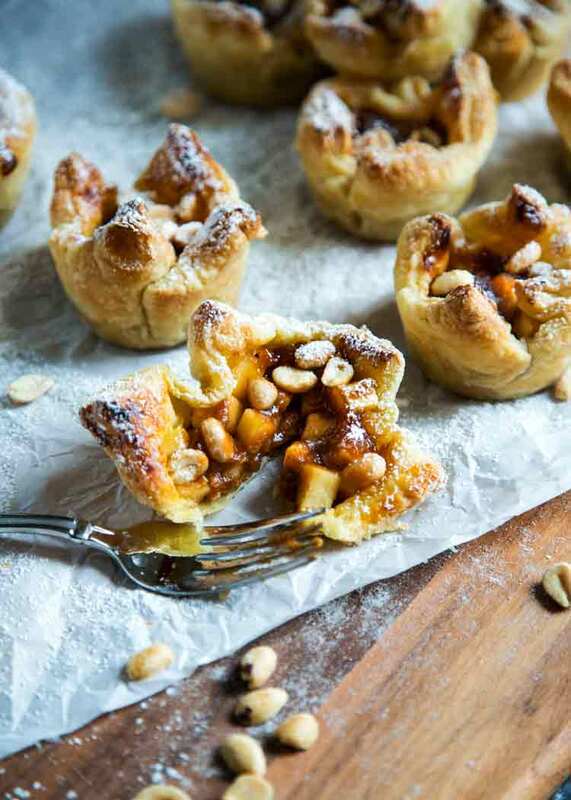 An incredible combination of flavors, these Apple Peanut Butter Tarts have it all. Puff pastry encases peanut butter, topped with diced apples, a dab of apple butter and peanuts. 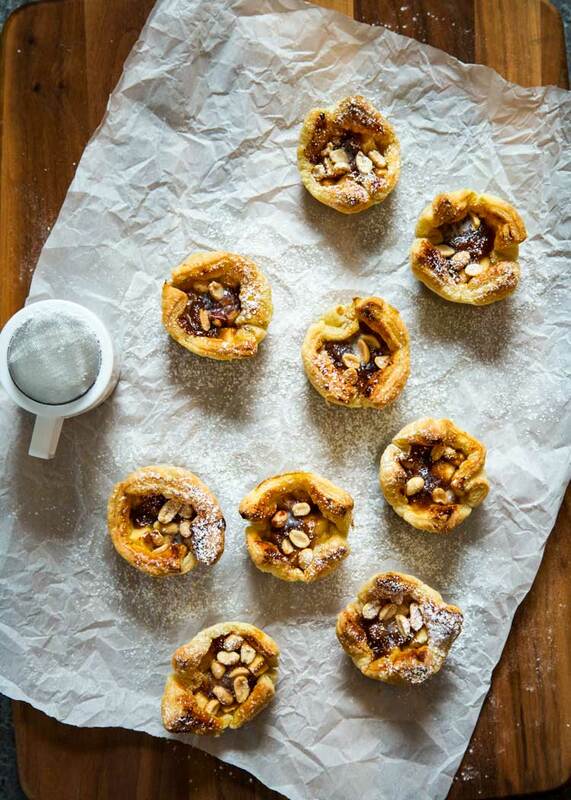 Adapted from Bon Appetite - Apple and Nut-Butter Puff Pastry Tarts. Peel, core and dice apple in 1/4 “ pieces. In a small bowl toss apple with lemon juice, sugar, flour and cinnamon. Set aside. Roll out puff pastry on a lightly floured surface into a 12” square. Cut into thirds and each strip into thirds again for 9 squares. Place a teaspoon of peanut butter in the center of each pastry square, then tablespoon of apples and then 1 teaspoon of apple butter over top. Top with peanuts and dot with butter. 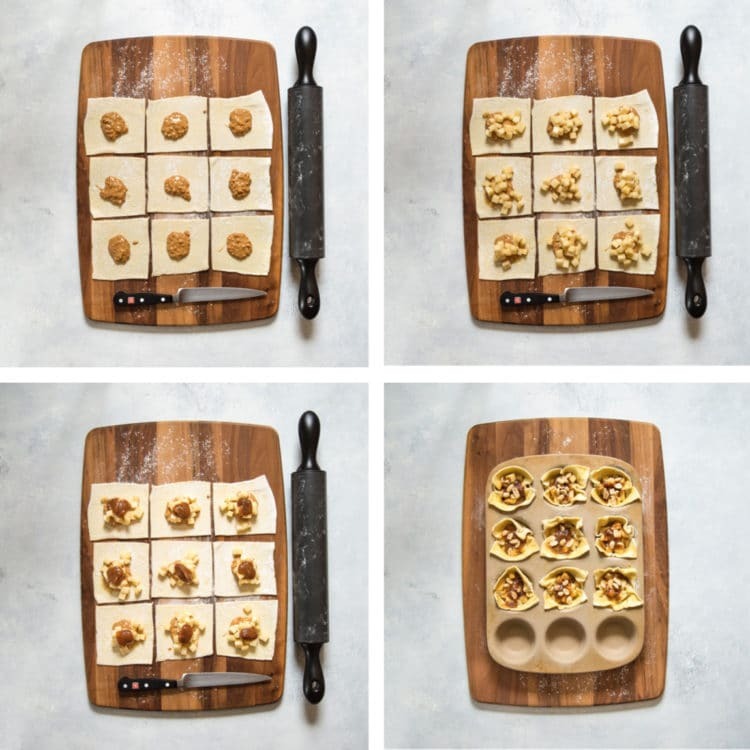 Place each pastry square into a well greased muffin pan. Beat egg and 1 tsp. water in a small bowl and brush pastry edges with egg wash. Let chill in freezer 10 minutes. Bake tarts until puff pastry is golden, 15 minutes. Reduce oven temperature to 350°F and continue to bake until pastry is deep golden brown and apples are tender, another 5 minutes. Serve dusted with powdered sugar. Previous Post: « New Years Eve Appetizers and Snacks! How easy is this recipe!? If only I could find some puff pastry in Sucre, otherwise I’d be making a batch of these in a flash! It’s a wonderful combination of flavor and texture Farida. Hope you can give it a go! Thanks friend. Wishing you a very happy new year, my friend. I think they have less calories if adorable is attached! Thanks Faith and HNY to you both. Happy NYE, Kevin!!! I can hardly believe we will be ringing in 2017 tonight!! Just crazy! Your blog is one of my favs and I can’t wait to see all the deliciousness you share in the new year! These Apple Peanut Butter Tarts look just marvelous! Anything with puff pastry makes me swoon! Such a fabulous little bite! Cheers, buddy! I’ve never thought to try this kind of a combo, but gosh do you make it look good! Love the savory and sweet combo. Definitely need to put these on my to-do list! Thanks so much Karly, believe me, you will not be disappointed! Have a wonderful and safe New Years! Oh and when the peanut butter is all warm and gooey like this… heaven! Thanks Marissa and for including me on your appetizer party post. Have a fun and safe New Year’s Eve and the coming year! 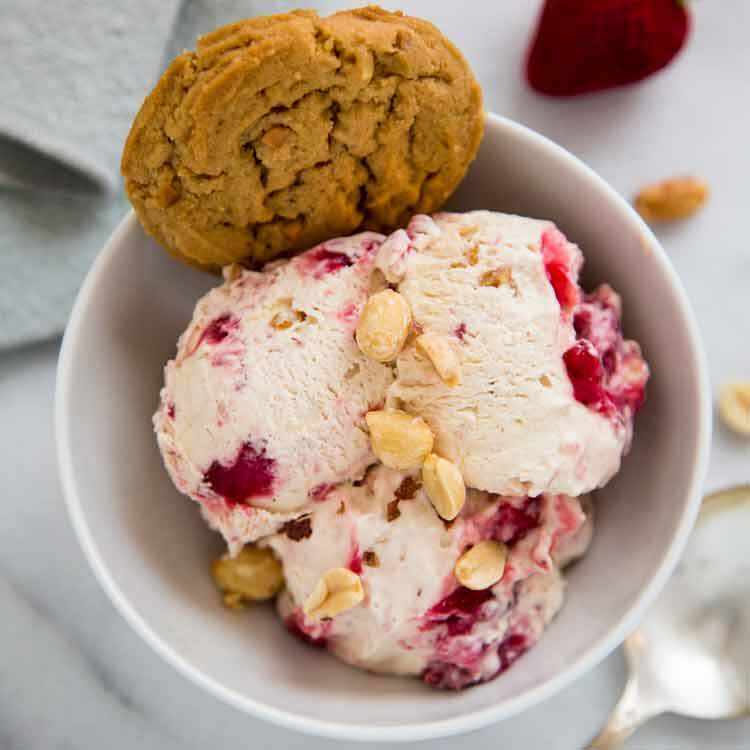 This is a brilliant flavor combination! I eat apples with peanut butter all the time, but never thought to put the two together in baking, love it! It’s scrumptious, hope you enjoy, too! Have a fun and safe New Year’s Eve and the coming year Sue! I can’t believe another year has come and gone already! 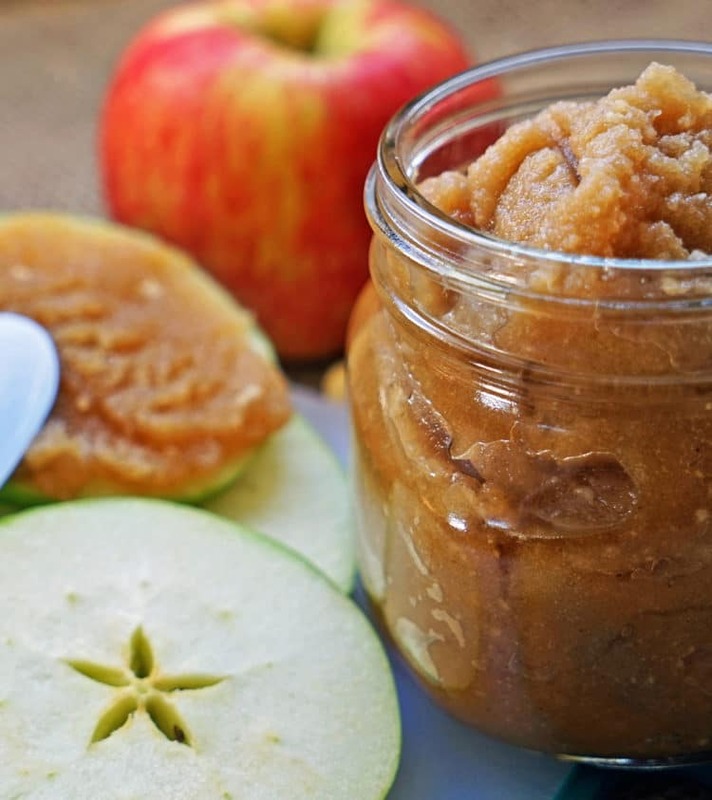 Love this recipe…you know how I feel about apples! And puff pastry makes everything better. 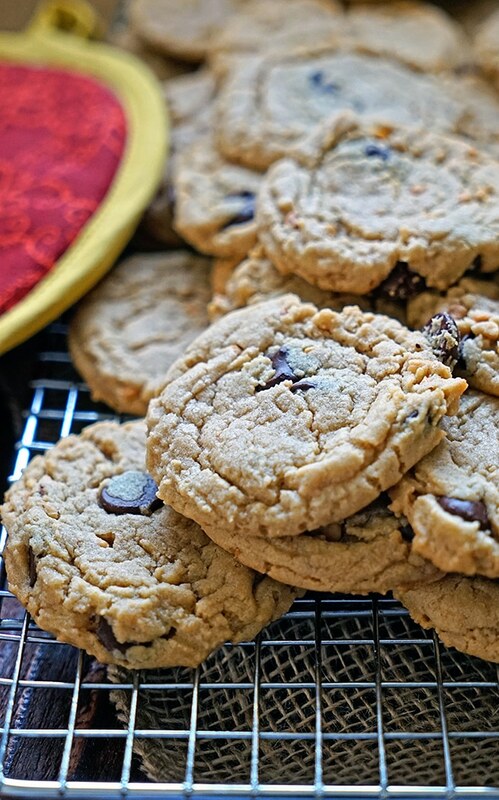 These sound perfect for a New Year’s Eve snack attack. We’re staying in and enjoying the quiet (relative quiet when Robbie is awake…) and eating some delicious appetizers. Hope you guys have a great NYE! Catch ya next year! Exactly Dave! We’re doing the same this year. Been there, done that… Have a fun and safe New Year’s Eve and the coming year! 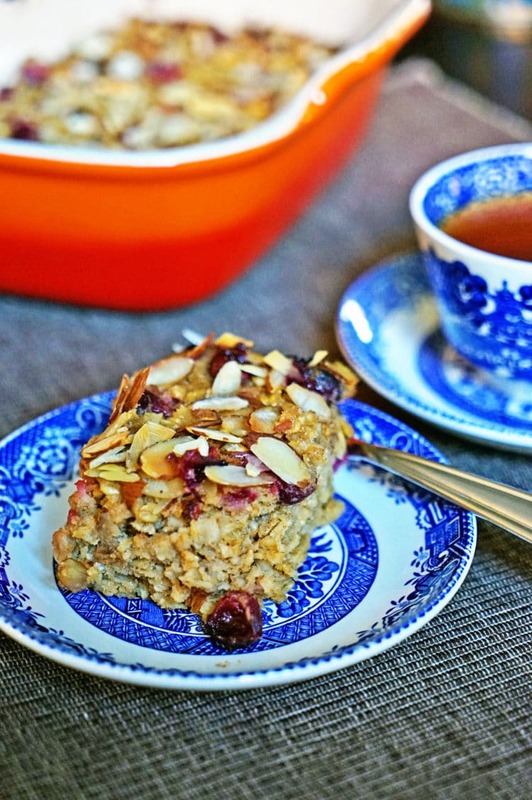 This is a fantastic recipe, perfectly sized, portable, and healthier than just a gooey pie! I can’t wait to put this in front of guests! 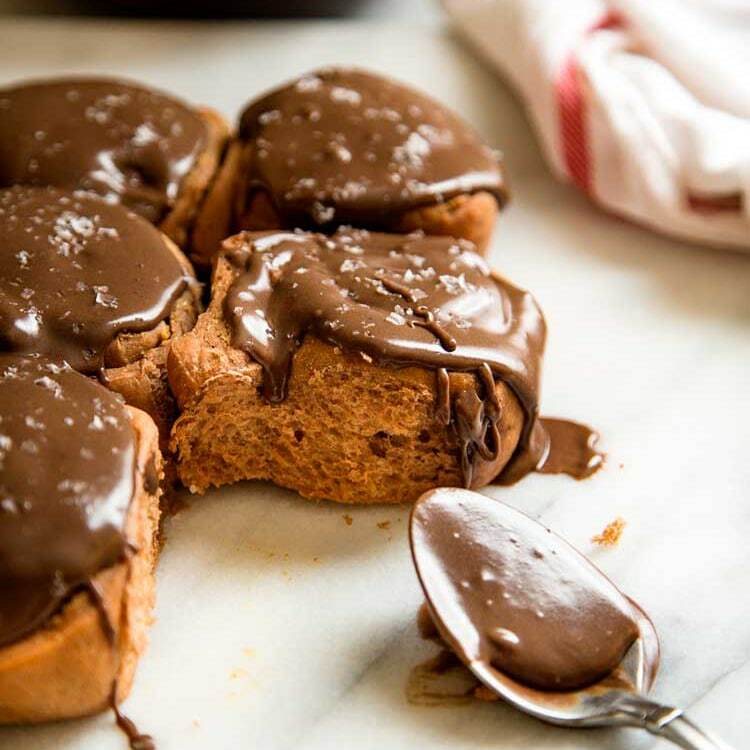 Thanks Michelle, little bite size desserts are perfect for larger groups and you can double the recipe with one box of puff pastry! Happy New Years! Great idea, Kevin! Lots of times after a meal I’ll want something sweet, but just a taste, ya know? 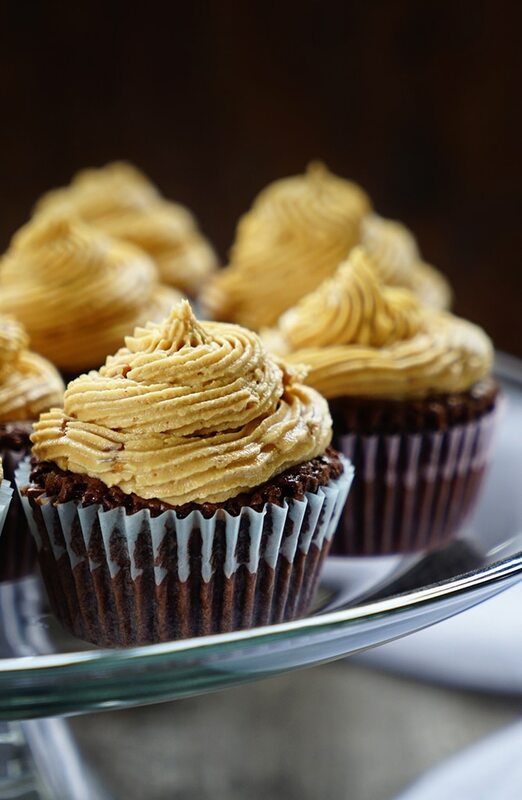 These little bites pack quite the combo and I love the peanut butter addition. Nice play on apples with peanut butter. It’s been such a pleasure getting to know you these past months! Looking forward to seeing more of your delicious recipes in the new year. Cheers to a happy, healthy 2017! Thanks Dawn and it’s been great getting to know you as well this year. Food brings so many people together and I hope to continue that in the years to come. Have a fun, safe NYE!